If you still have a sweet tooth, Halloween is still an appealing holiday. However, as an adult, you’re probably eating the candy you intended to pass out instead of trick or treating for it yourself. If you’re less of a candy fan, you might enjoy pumpkin ales, ciders, and seasonal shots. To celebrate Halloween as an adult, think about making your way to Coastal Kitchen for our Halloween Costume Party and Contest! Our party starts at 8 p.m. on Wednesday, October 31. At 9 p.m., The JHaus Band will perform live music. 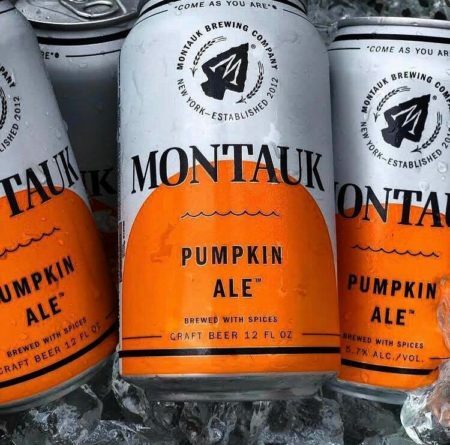 In addition to our live entertainment, we will also serve $5 Montauk Pumptauks and shot specials. One of the struggles of Halloween is coming up with a clever and cool costume. As an adult, the internet is the perfect place for inspiration. But don’t forget to be creative too. Dressing up in costumes was fun as a kid, but adults have the chance to win as much as $1,000 at the Coastal Kitchen Halloween costume party and contest. The second place prize for this event is $200 in cash and a $100 gift card, while the third place prize is one coastal bike, and the fourth-place prize is two Budweisers and a pat on the back! This Halloween, Coastal Kitchen is the place to be. Prepare your creative costume and make your way to our restaurant and bar on Halloween night. We are located at 12 East Main Street in Bay Shore, and we can’t wait to celebrate with you!